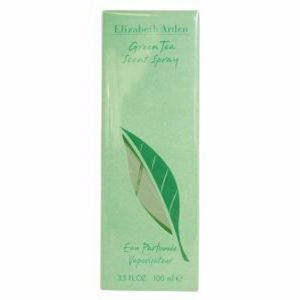 The Elizabeth Arden Green Tea Honey Drops Body Cream is a rich body cream that was introduced by the famous design house in 1999. It has a flowery and feminine scent that combines an intoxicating blend of citrus lemon, rhubarb, peppermint, oak moss, musk and amber for casual and formal daytime use. When first applied, users will sense caraway, fruity rhubarb, lemon, orange zest and bergamot leading to cool minty peppermint, green tea, sweet jasmine, spicy carnation, fresh fennel and crisp celery spice scents. 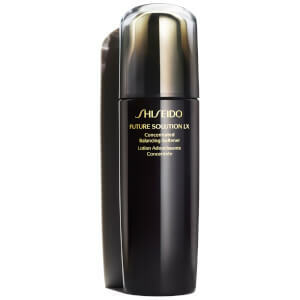 Underlying notes of oak moss, musk, and amber add to the complexity of this cream. 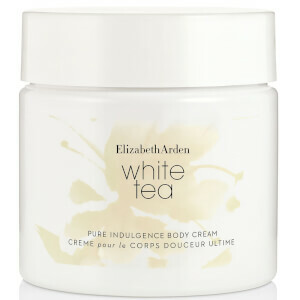 There is no wonder that this body cream has proven to be a bestseller and favourite of women all over the world. A gift to Mom. But maybe I forgot to choose free gift? A gift to Mom. If gift can be provided, that will be perfect! Smell's great and light. It is good for dry skin. I will recommend it. I love this so much. I only received it yesterday too. I'm 38, oily skin, female. I applied after a hot shower and was amazed by the results, the cream is so soft and a very small amount goes a long way. It sinks in beautifully and leaves skin feeling supple, soft and bouncy with absolutely no greasy top coat left on the skin. When I woke up this morning my skin looked so smooth and fresh. I'm delighted. It smells fresh too, and it's not over powering. I like the little beads in the cream, they're not scratchy and melt very quickly. I wouldn't normally have bought this brand either in not quite sure why I did, the packaging doesn't do it justice at all. A definite winner and something I will now always use. Loved it! It is great. I like its smell and feeling after using. I LOVE this smell! Just a hint of tea, overall fresh and womanly. I highly recommend this cream! 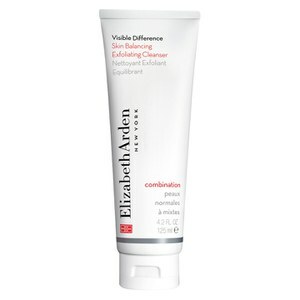 This product is so moisturising and it smells so lovely. I would recommend this product to anybody who's got dry skin. smells good! I use it everyday and enjoy it!